Grade 2 Listed, 2 double bedroom, stone built detached Dorset residence. 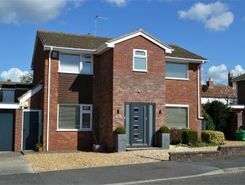 Modern 4 double bed detached house for sale. Double garage, conservatory and newly fitted kitchen. 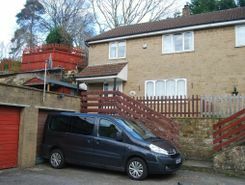 Set within the popular St Georges area with easy access to the M5. 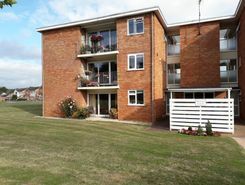 Worle train station is within walking distance with links to Bristol, Bath and London. 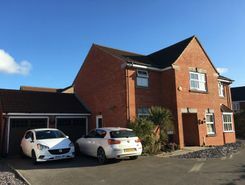 4 Bed, Detached house, For Sale 2 bathrooms and en suite to master bedroom bifold doors to patio superb family room new kitchen and central heating quiet location in popular close near excellent schools and national rail links. Nailsea BS48 4NH. Property website TheHouseShop have used their expert knowledge of the Somerset property market to help buyers, sellers, tenants and landlords save money when advertising and searching for property available online. Property website TheHouseShop is unique in the UK property market as it is the only place that accepts listings from homeowners and professionals, so visitors will find properties available for sale and to rent from traditional estate agents, online-only agents, private landlords, private sellers and property developers. Sellers using TheHouseShop can choose to advertise their property themselves, or compare local and online-only agents to help sell their property for them. Homeowners in Somerset can use TheHouseShop.com to advertise their property to thousands of buyers for free – saving thousands of pounds in the process. 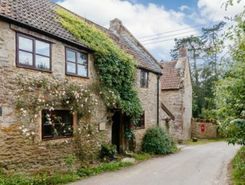 Private house sales are popular with Somerset homeowners who have been using the internet to sell property online for many years now. 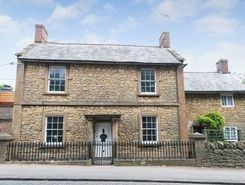 Homeowners using TheHouseShop to sell their property privately can book a free professional property valuation from a qualified local expert to help them ensure that they have priced their property in line with current Somerset house prices. Private sellers and landlords can generate more interest from buyers and renters by using TheHouseShop's marketing boost options. By using TheHouseShop marketplace to advertise property privately, landlords and sellers in Somerset are saving their time and money while still finding a great selection of potential buyers and renters. 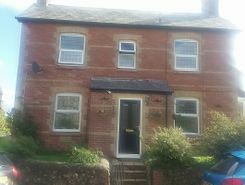 TheHouseShop.com is the best place for homeowners and landlords in Somerset to sell or let property online. TheHouseShop also works with thousands of Somerset's best estate agents to help market their properties to a huge audience of motivated buyers and renters. 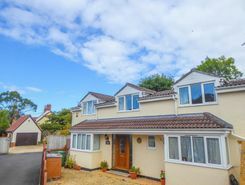 TheHouseShop showcases a range of houses and homes in Somerset including, flats, apartments, maisonettes, and bungalows, giving buyers a unique selection of property for sale. 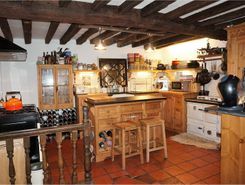 TheHouseShop's unique mix of professional and private listings means that you won't find their Somerset properties on other major property websites. So don't miss out on the home of your dreams and make sure that you visit TheHouseShop.com and sign up for property alerts to keep up to date with the latest new listings. If you are looking for an estate agent in Somerset, TheHouseShop can help you compare the best local agents in your area to sell your home quickly and achieve the best possible price. Millions of home hunters come to TheHouseShop.com each and every month looking for property for sale in Somerset and the surrounding areas. 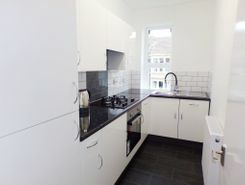 TheHouseShop also deal with properties in the accessible and adaptable homes market and home hunters can find a range of accessible housing options for sale in Somerset. TheHouseShop showcases accessible properties and new homes for sale from some of the foremost property developers in Somerset. Buyers can use TheHouseShop to find a huge selection of affordable homes for sale. People looking for cheap property and affordable new homes for sale can find property in Somerset available through Shared Ownership agreements. Want to find out how much a property is worth? Buyers can use TheHouseShop's free online valuation tool to get an estimated house price for any property in Somerset. TheHouseShop is here for everyone and anyone who wants to buy, sell, rent and let property in Somerset, so don't miss out and visit us today!